Do you want to earn a $50 shopping spree on behalf of me? I want to reward my loyal customers with Perks from Gram. Earn 10 points and earn a $50 shopping spree on me! It’s my way of saying “thank you” for being one of my best customers. Each order increment of $50 before shipping and taxes will earn 1 point plus my monthly Hostess Rewards (must use Hostess Code when ordering). Examples: An order of $50-$99.99 before shipping and taxes earns 1 point plus my monthly Hostess Rewards (when using Hostess Code). An order of $100-$150 before shipping and taxes, earns 2 points, plus my monthly Hostess Rewards. An order of $49.99 or less does not earn points or Hostess Rewards, but I will send you a thank you card in the mail that you can send to someone or keep for yourself. Individual orders cannot not be combined to earn points. Qualifying order increments exclude shipping, taxes and any Stampin’ Rewards overages (including 50% off items). Only one customer per qualifying order. You cannot combine multiple customers. I will keep track of your qualifying orders for you – no need to keep track yourself. When you reach 10 points, I will email you requesting your $50 shopping spree order! Your shopping spree cannot exceed $50. Shopping sprees do not count toward points. 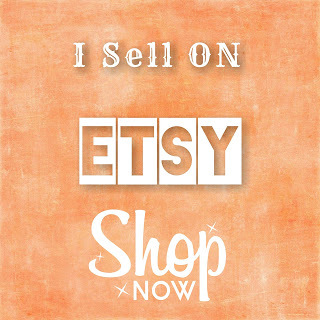 You may choose products from any current Stampin’ Up! catalog or the Clearance Rack. I will cover the cost of shipping & taxes (if applicable) on your shopping spree order! Beginning January 1, 2019, points expire after one year from order purchase date. HOSTESS CODE MB3FAWYR: For the month of April, any order of $40 or more in product will receive one card kit per card shown, plus instructions to create each one. Orders of $150 or more in product, do not use the Hostess Code so you can receive Stampin Rewards. You will still receive the card kits/instructions. When placing your order, make sure you check the box so I can see your contact information. If you do not, I will not know you placed an order. Welcome to my blog, Inspired by Gram. I am a native Vermonter and enjoy the four seasons our state has to offer. Inspired by Gram was created after my grandmother. She taught me many crafting skills over the years and I enjoy being a Stampin' Up! Demonstrator teaching and sharing the art of rubber stamping and papercrafting. 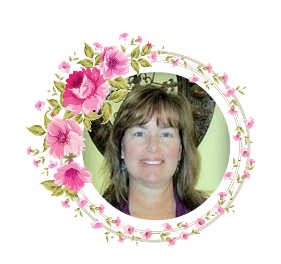 Karen McNall, Independent Stampin' Up! Demonstrator. I am responsible for it's content.